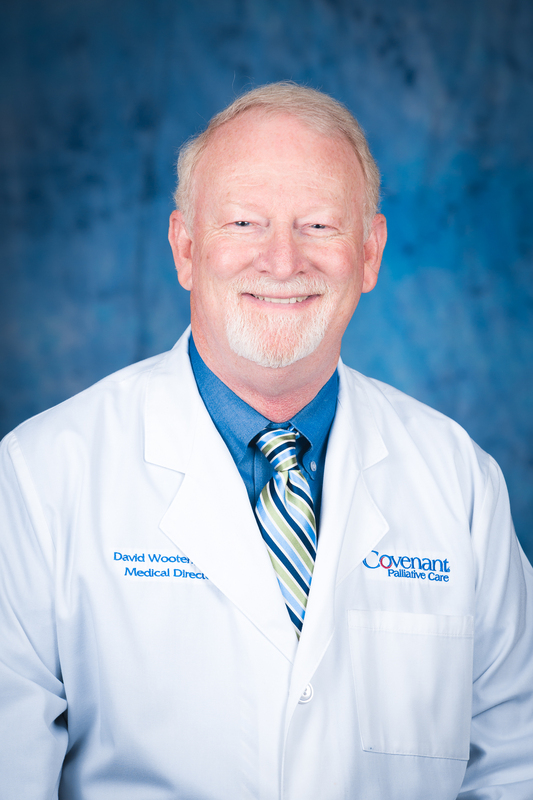 April 16 is National Healthcare Decision day, so we sat down with palliative care physician B. David Wooten, MD of Covenant HomeCare and Hospice to learn about advance directives. An advance directive is a document that gives direction to your wishes about medical care in the event of any life limiting acute or chronic illness. It only applies when you lose the ability or capacity to make your own medical decisions. We also use the term “Advance Care Plan”, which includes appointing a healthcare agent or surrogate to make decisions for you when you no longer have capacity to make your own. Because approximately 80% of people will lose capacity to make important healthcare decisions before they die, it’s important to have an advance directive or at least talk with your healthcare agent about what kind of quality of life you are willing to live with. Where can I find an advance directive? Your physician should be able to give you one and help you complete it. It is important to get help from a medical professional who understands some of the information needed to properly complete it. Most states have a standard form, but there are many other types of advance directives and forms available online, including Five Wishes, The Conversation Project, American Bar Association. Who should complete an advance directive? Everyone should complete an advance directive – even young, healthy people! It is also important to review and update your advance care plan periodically or in the event of a major change in your health status. Patients who are on dialysis or have devices such as cardiac defibrillators should consider circumstances under which they want these devices to be deactivated or stopped. What should I do with an advance directive once I complete it? Once you have discussed your end-of-life wishes with your physicians and healthcare agent, make sure to provide them with a copy. Don’t forget to send a copy to your primary care physician, as well as any specialists you see. Always bring a copy to any healthcare facility when you are having a medical procedure, surgery, or other healthcare event. How does an advance directive help my physician provide better care? By discussing your care preferences with your healthcare providers and giving them a copy of your advance directive, they’re able to understand your end-of-life wishes. This means they know what kind of quality of life is acceptable to you, so they can better direct your care and avoid any unwanted or overly aggressive treatment options. Advance directives are not perfect, but they are the best tool you have to direct your medical care when you are not longer able to speak for yourself. When you complete an advance directive, you give your family members clarity and confidence that they are making the healthcare decisions you would want them to make.